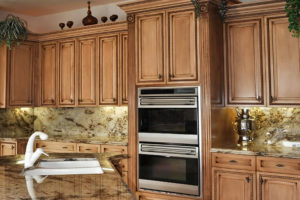 We build Custom Cabinets and other custom furniture following the highest and most stringent quality standards with a primary focus on providing our customers with a thoroughly satisfying experience. Our entire process is centered on meeting your needs and preferences within. Rest assured that the product is progressing and within schedule. We are committed to delivering a product that not only combines your vision with domestic hi-grade materials and superb craftsmanship but highlights your individuality as well. Our mission is to provide the highest-craftsmanship possible to our customers. The integrity of our staff, our unwavering commitment to a professional work ethic, and our attention towards the industry's innovations, while keeping an environmentally friendly and budget consciousness is how we succeed. 2. Discuss options available for your project. Materials, color and door style. 3. 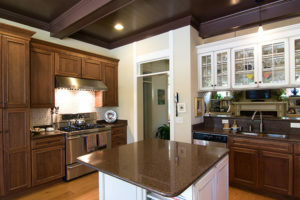 Job-site visit to perform a complete in-home analysis. 4. 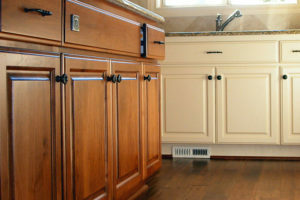 Finalize all dimensions, floor plans, & appliance specifications. 5. Our team completes all Material Orders, Work Orders, & Schedules. 6. Two weeks prior you receive a pre-construction call with a start date. 7. Pre-construction meeting with you and our designers is scheduled. 8. You are now under construction. we will stop by your site periodically. 9. Final Punch List performed and completed.